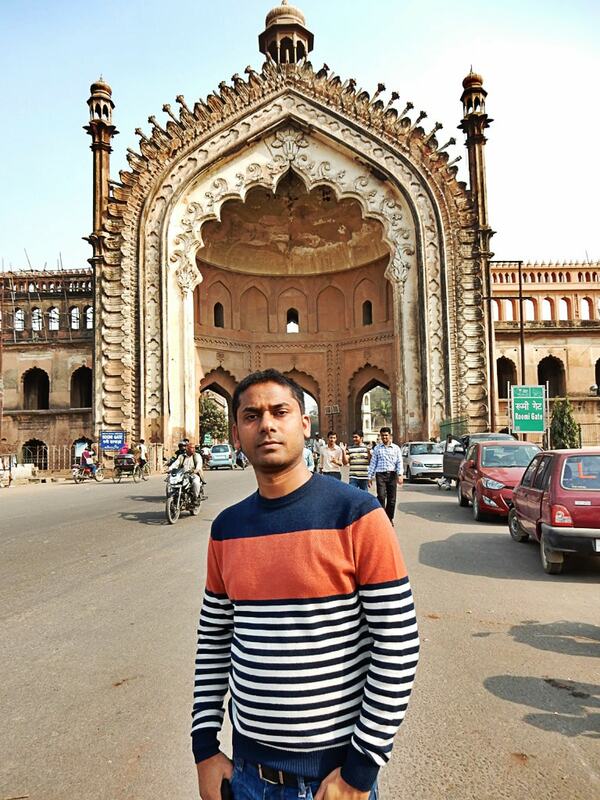 On 14 Feb 2016, I was in Lucknow and got time to explore beautiful Lucknow city. 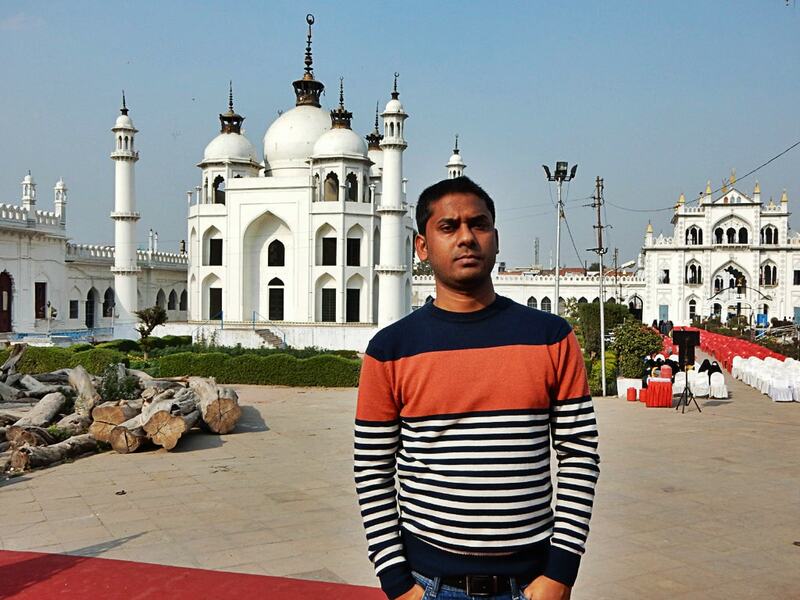 I had less time, so I had decided to visit Imambara complex. 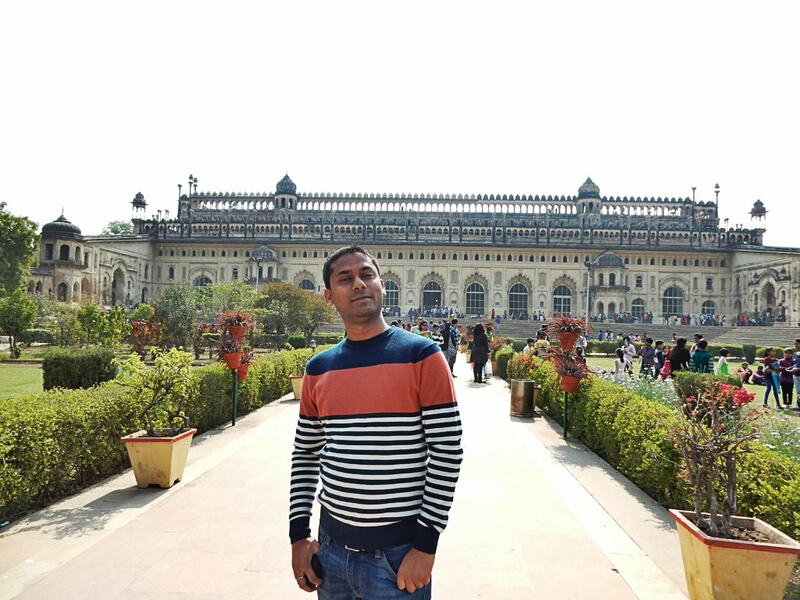 Lucknow Imambara is divided into different parts like Bara Imambara, Chhota Imambara, Romi Darwaza, Clock Tower and Picture Gallery. There was paid entry but you can buy combined tickets of 50 rupees for all these monuments. 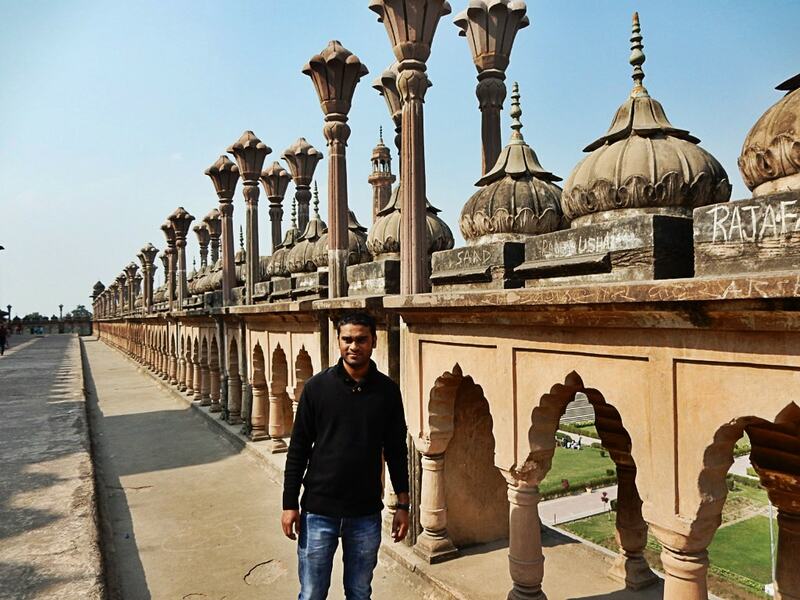 We first visited Bara Imambara because it was the main attraction. You required at least 4-5 hours to visit the complete complex. This was the biggest one and further divided into three parts Bhulbhuliya, Asfi mosque & Sashi Bowli (a step well with running water). 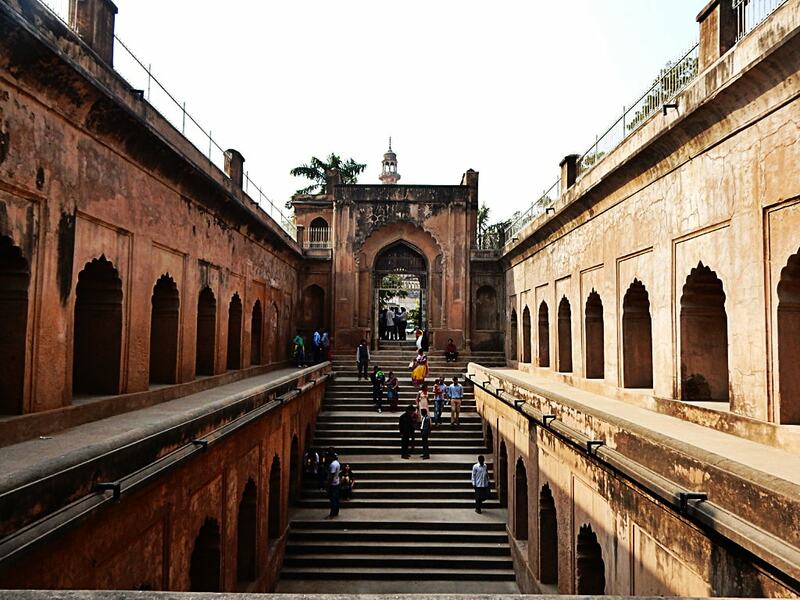 The Bara Imambara is famous for its incredible maze called Bhulbhuliya. This is located in the upper part floor of the main monument. 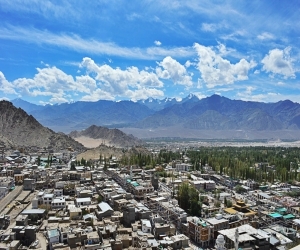 This place is also known for its unique style of construction. 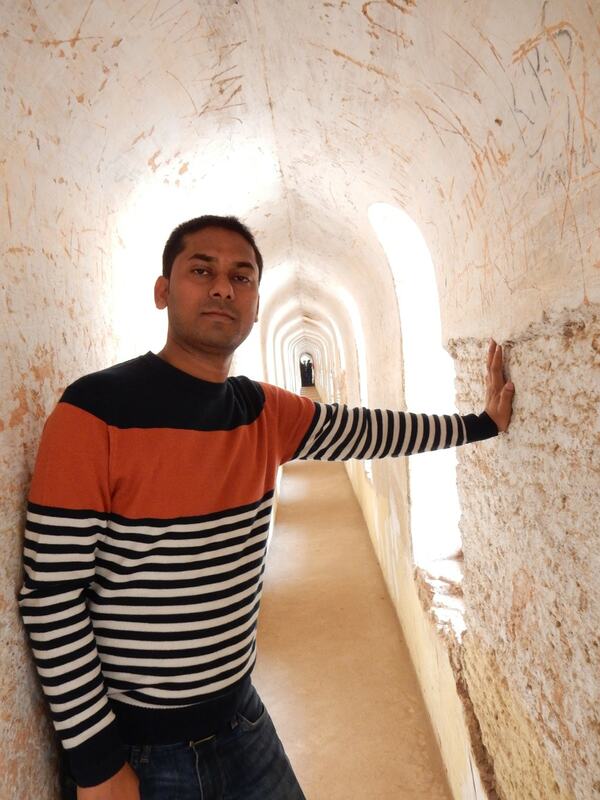 The Central Hall of Bara Imambara is said to be the largest arched Hall in the world. The blocks have been put together with an interlocking system of bricks without using girders and beams. The roof stands steady till date without any pillars. First we visited the main hall and then went upstairs to see Bhulbhuliya. 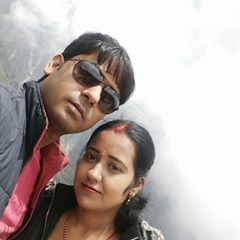 Bhulbhuliya is the main and more interesting part but if you are going with children then you need more attention. 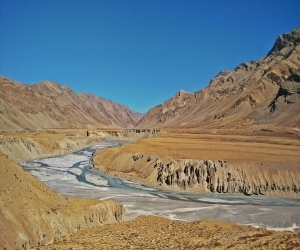 Actually, you can get lost in Bhulbhuliya due to its dark and different maze; the best way is to hire a guide. After visiting Bhulbhuliya, we visited Bowli and try to know about the purpose of building this place from the guide. If you are going any historical place then must hire a guide for better understanding of place, architecture, and some hidden facts. 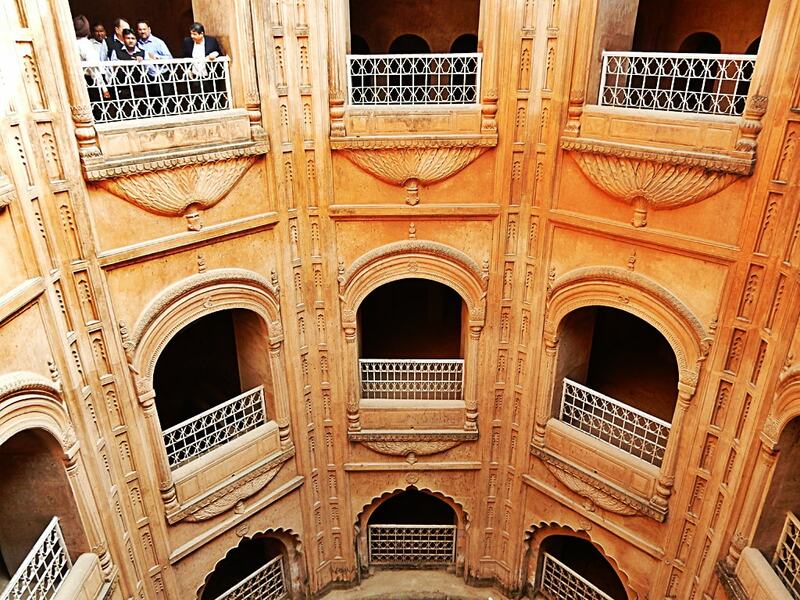 The whole complex is well maintained and definitely, you will enjoy the masterpiece of Awadh architecture in Lucknow. We spend more than two hours here and enjoyed a lot. 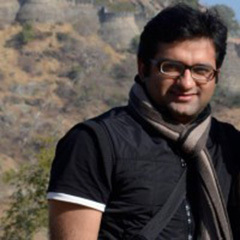 After visiting Bara Imambara, we walked till Romi Darwaza. 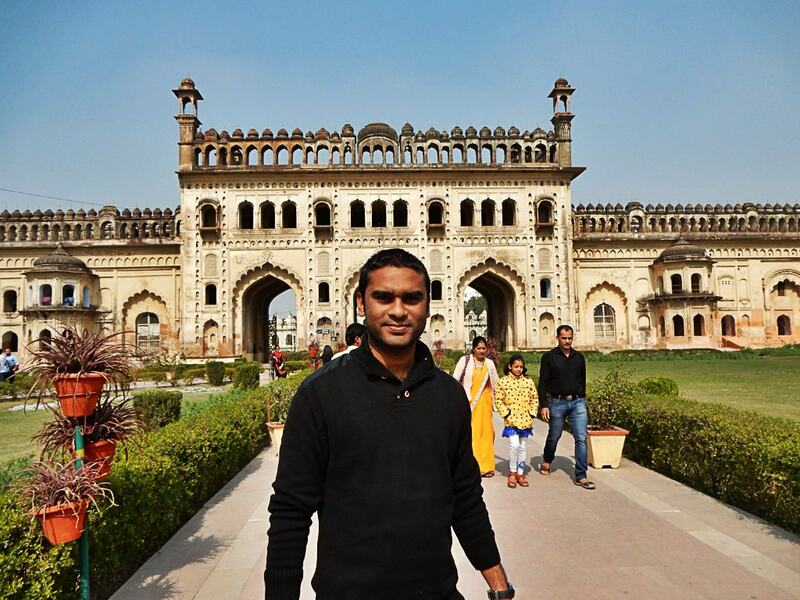 You can say this is main entry gate for Bara Imambara. A Beautiful park is developed on both sides of this place. This building is standing on the main road and heavy traffic passing by this gate. 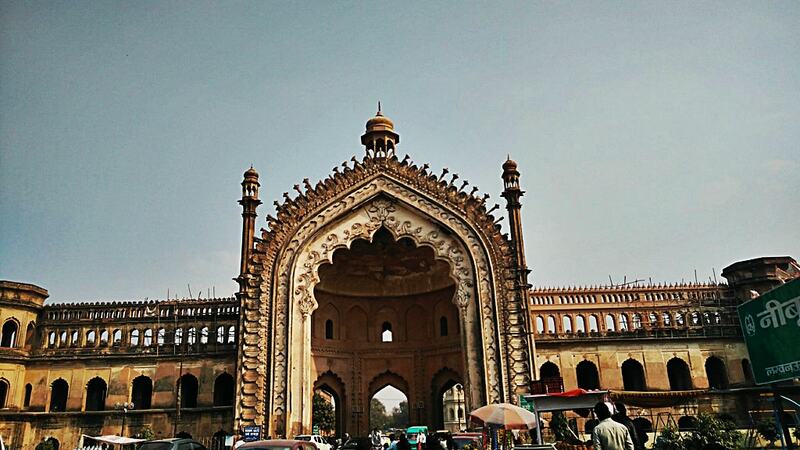 The Rumi Darwaza is one of the finest gateways that has been built in Lucknow and is highly inspired by a similar gateway in Istanbul. On top of the Rumi Darwaza was kept a huge lantern that would light up the structure at night making it look absolutely fabulous. We had a taste of some street food here and captured some photographs. 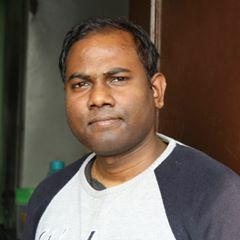 After that, we hired a rickshaw for Chhota Imambara. 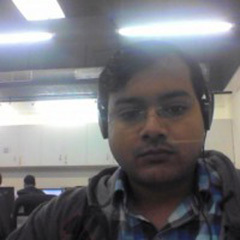 Anyone can also enjoy the Baggi ride there or walk till Chhota Imambara. 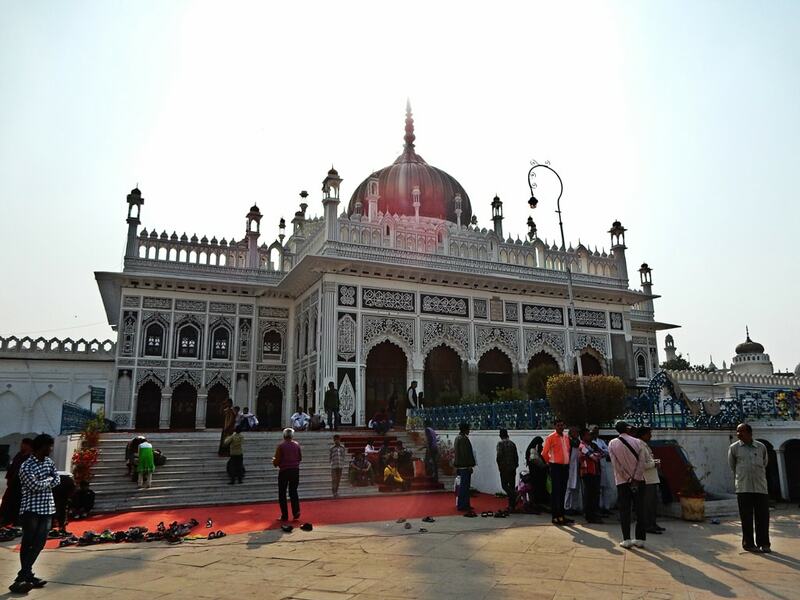 Chhota Imambara (also known as Hussainabad Imambara) is an imposing monument. 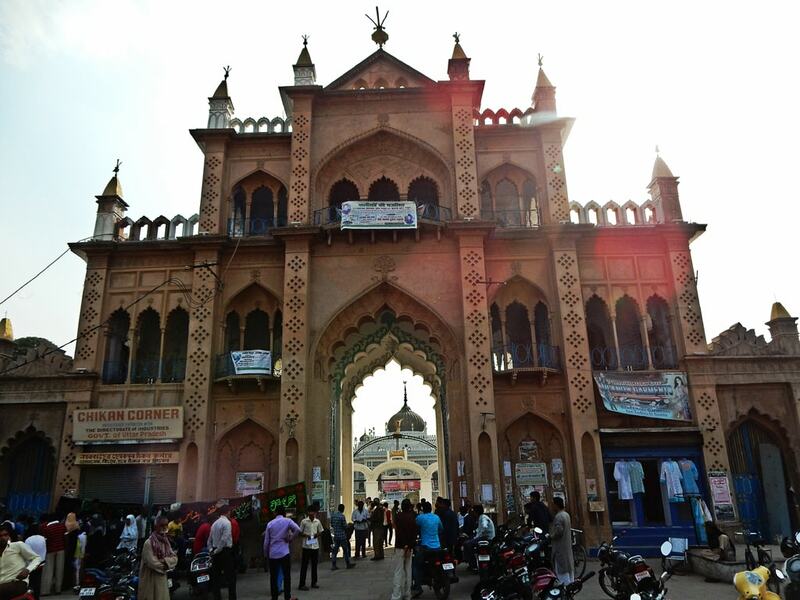 There are two white colored mosques on the both side of entry gate which enhance the beauty of this place. 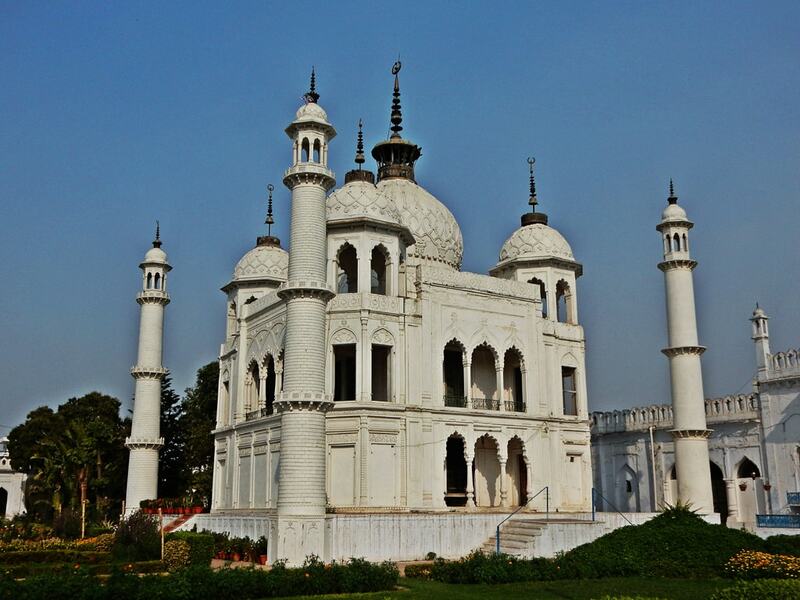 Imambara is the replicas of Tombs that belong to the family of prophet Muhammad. So, this place is ideal to understand the culture and history. 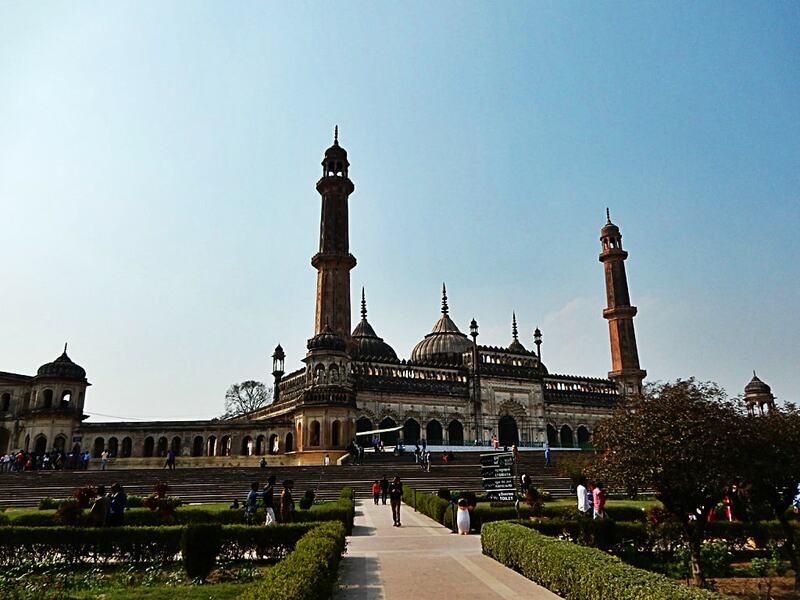 This building is another example of Awadh architecture and importance of Lucknow city. 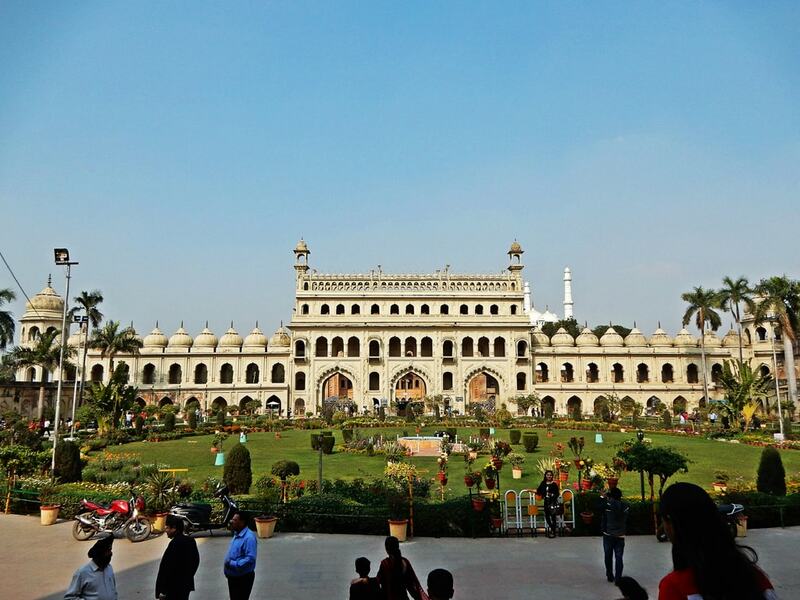 This place is more popular for locals but if you are going to Bara Imambara then must visit this beautiful place. 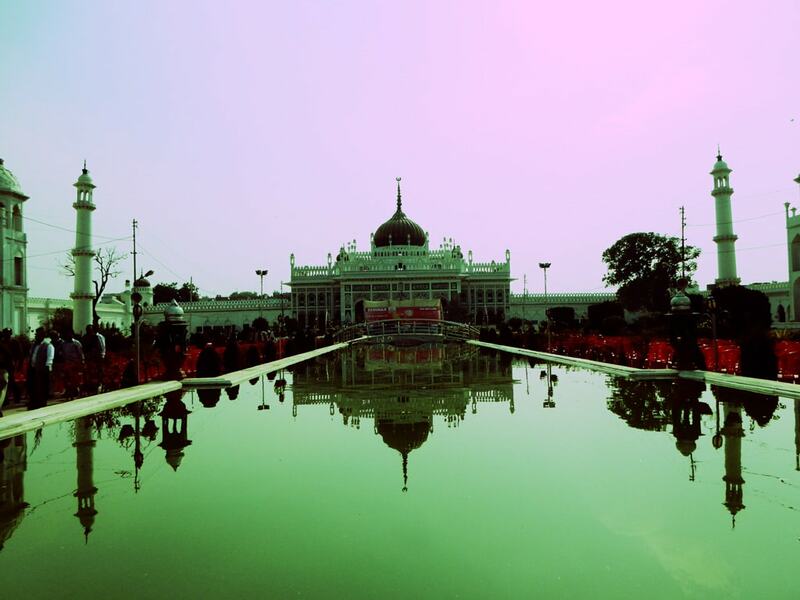 Chhota Imambara is also good for religious and history lover. 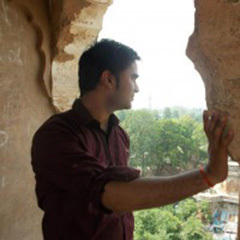 After visiting Chhota Imambara, we went to picture gallery. It's has a rare collection of old paintings of Lucknow Nawab. Picture Gallery's building is surrounded by green lawns and trees, it houses life-size portraits of all Nawabs of Awadh which provides us knowledge about the contemporary grand costumes and jewelry used by the Nawabs. 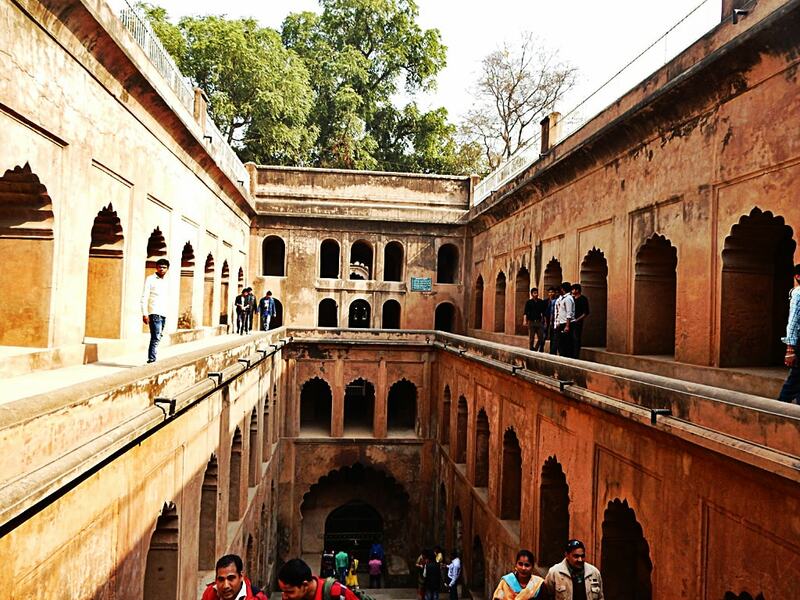 Here you can also learn about the history of Lucknow and Nawab. 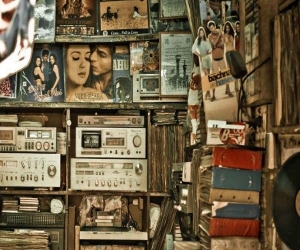 This place is perfect for the art and history lover. The clock tower is standing adjacent to Picture Gallery building. 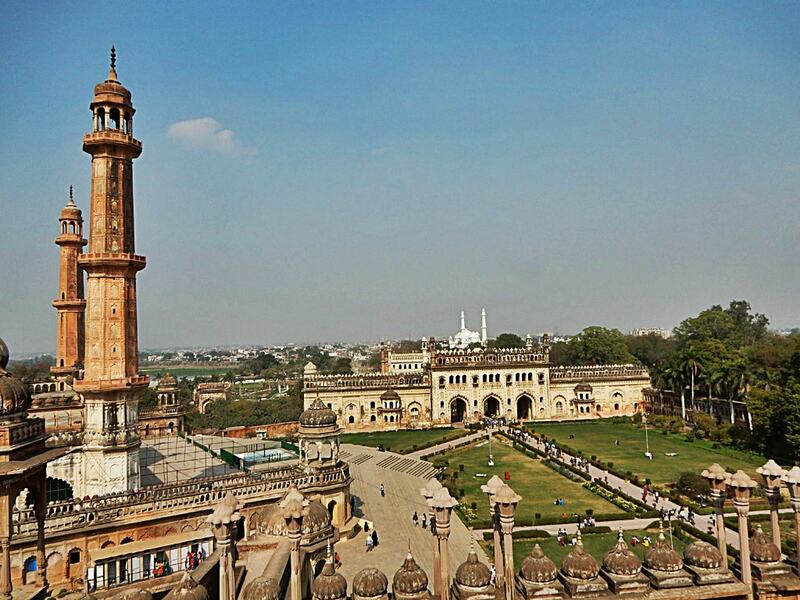 This tower is a mix of British and Awadh architecture. 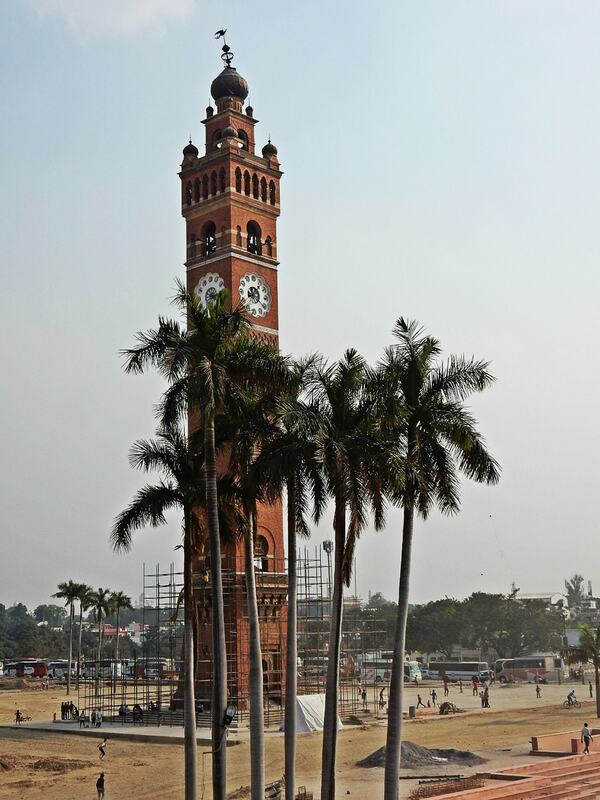 This Clock tower is adjudged as the tallest among all the clock towers in India. 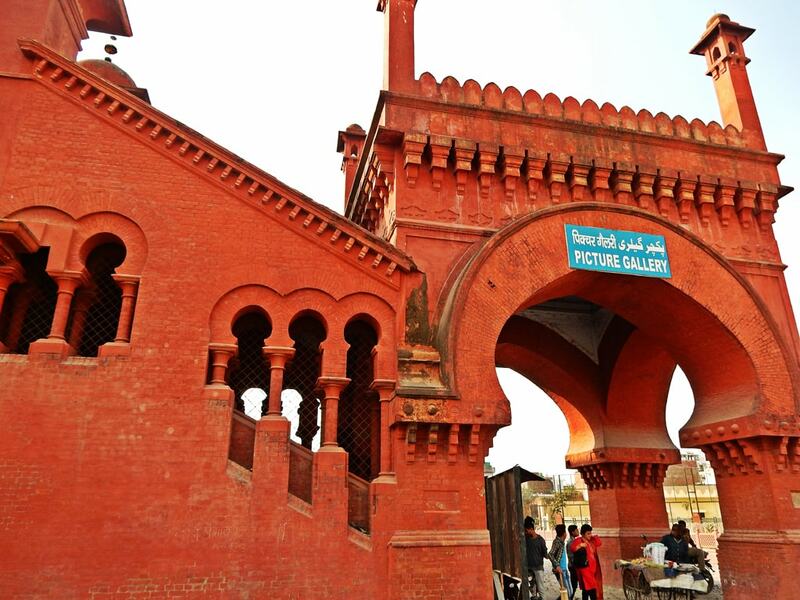 It was built as a replica of the Big Ben clock tower of London by Nawab Nasir-ud-din Haider to mark the arrival of Sir George Couper, 1st Lieutenant Governor of United Province of Avadh.